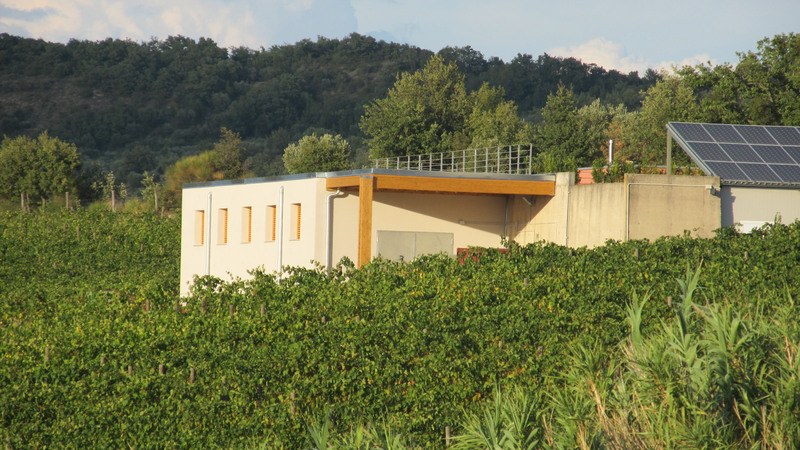 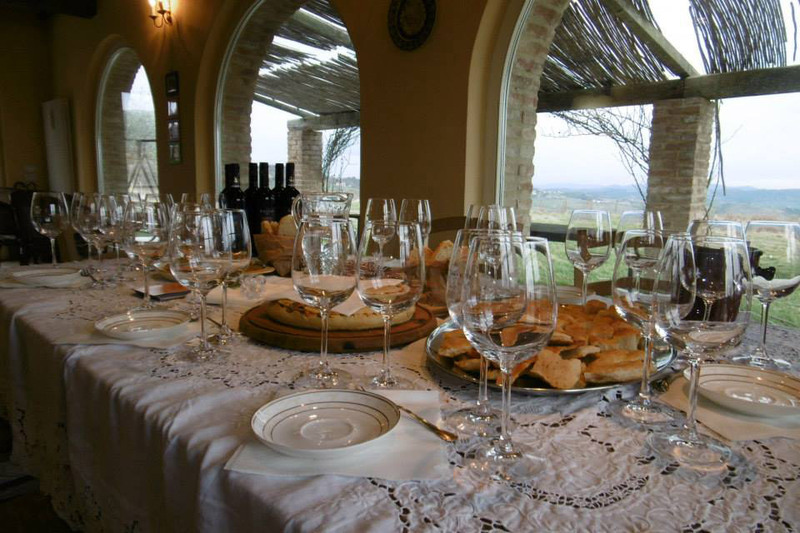 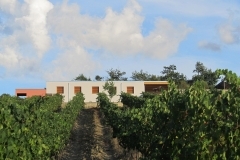 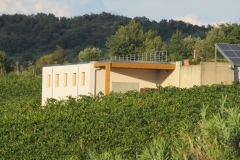 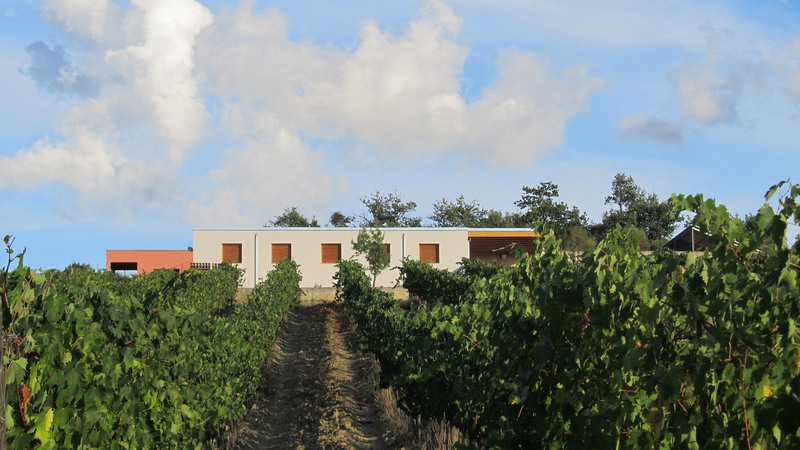 Artéteca – Vermentino Toscano I.G.T. 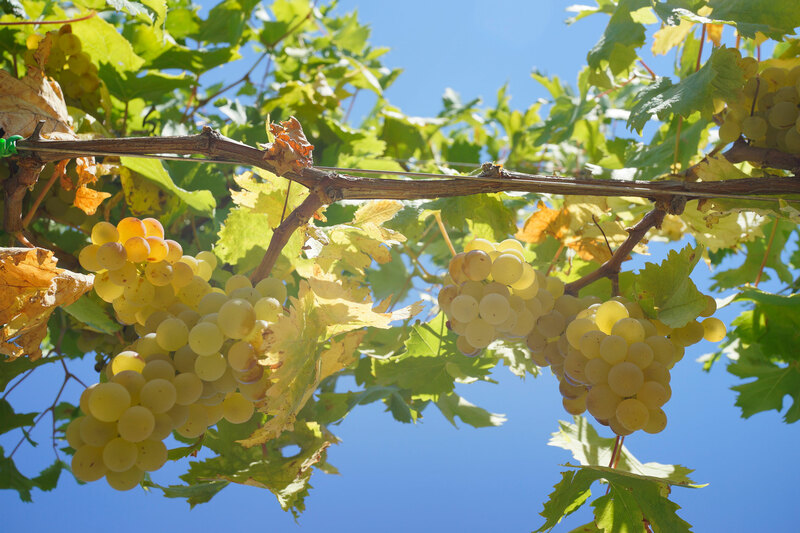 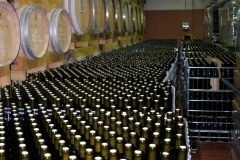 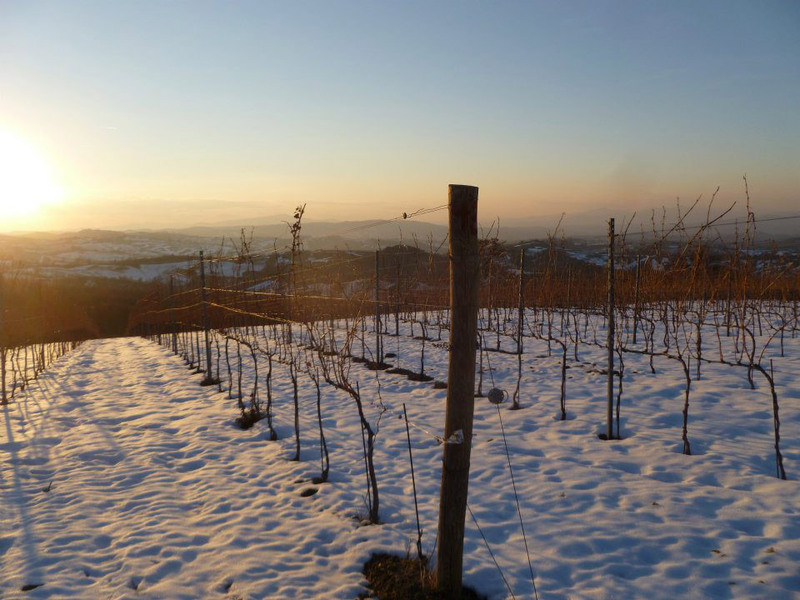 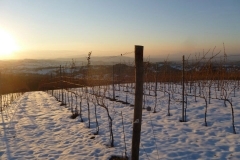 Grape varieties: Vermentino 85%; Viognier 10% ; Petit Manseng 5% . 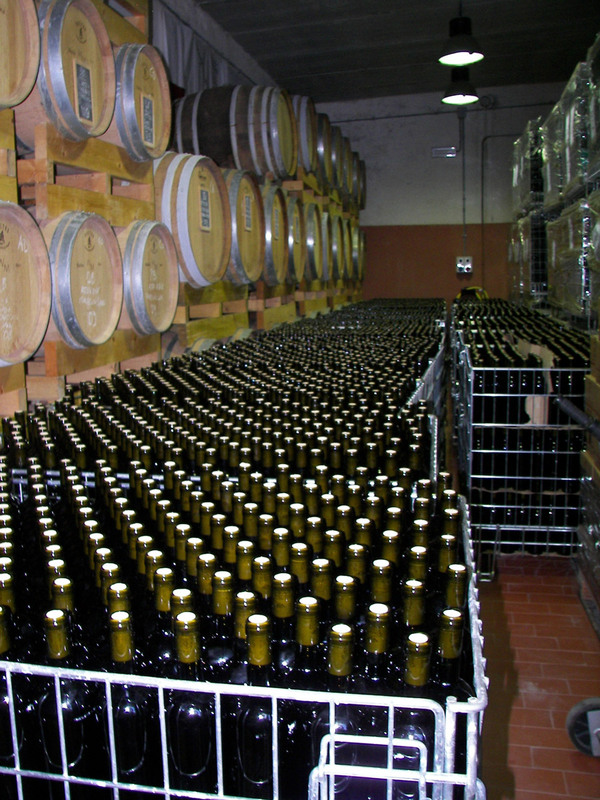 Fermentation: In stainless steel of superior quality AISI 316, at controlled temperature under 18° C.
Aging period: 6 months in the bottle. 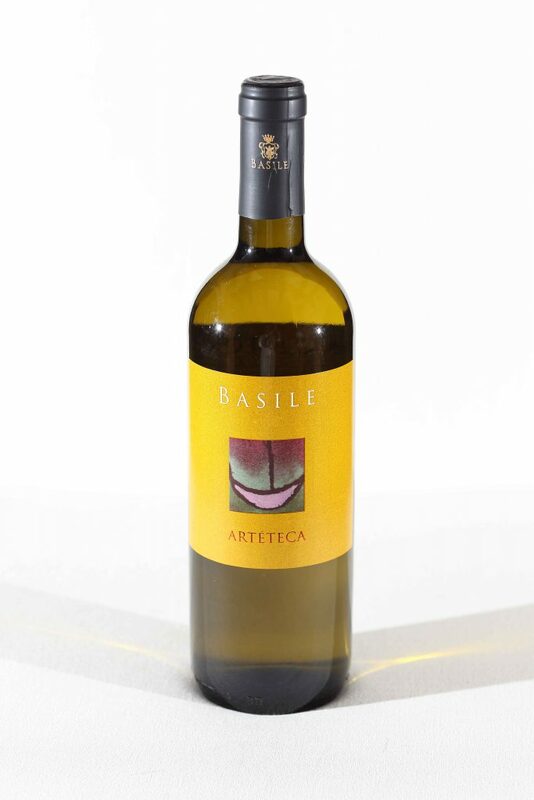 Food and wine pairing: Perfect with fish and shellfish.